Geoff Sterner is the owner of a Goosehead Insurance agency located in Fort Worth, Texas. He is a goal oriented individual who strives to have a successful business that thrives off of referrals based on his performance. 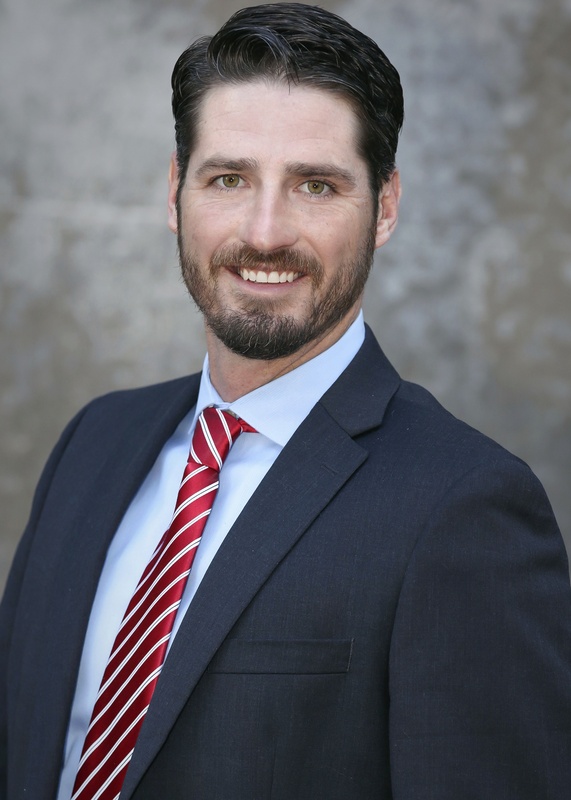 Geoff’s goals are to become a household name within Fort Worth, be considered an expert in his field and be a person who conducts business ethically and professionally. Call Geoff today and see how he can fulfill your insurance needs.